Andrew M. Brown – Murray, Morin & Herman, P.A. 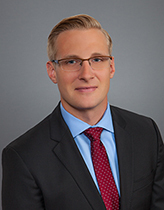 Andrew M. Brown is an associate with the firm’s Tampa office. His practice focuses primarily on the defense of aviation maintenance repair organizations, fixed base operators, charter companies, and other aviation corporations in complex, national, and international civil litigation, including multimillion-dollar products liability, wrongful death, and property damage claims. 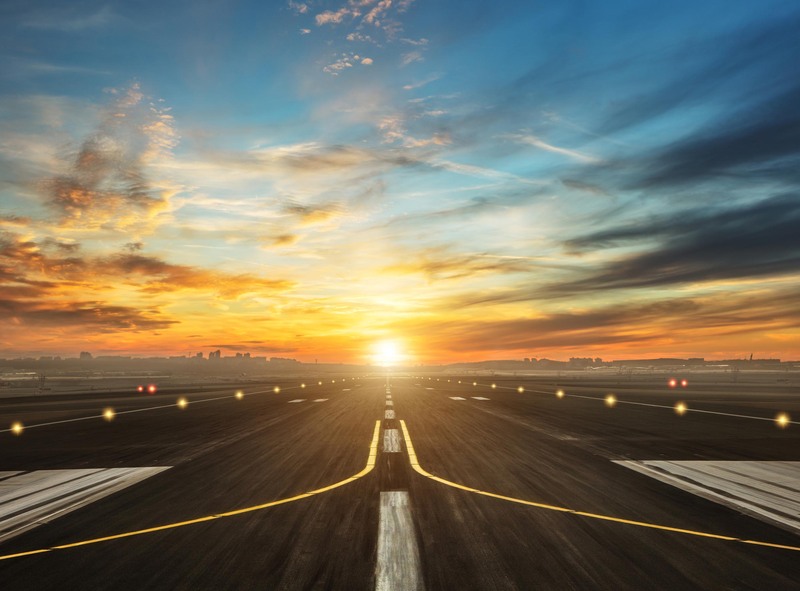 His practice also includes advising aviation corporations on general business matters including foreclosures, airport operations, aircraft sales and acquisition, corporate structures, and compliance with local, state, and federal regulations. Mr. Brown attended Geneva College for his undergraduate studies where he dual majored in history and aviation. Upon graduation, Mr. Brown flew over 2500 hours as a pilot domestically for US Airways Express. He then flew over 1100 missions as a civilian pilot in Afghanistan in support of Operation Enduring Freedom for AAR Airlift—an expeditionary charter company. Mr. Brown holds private, instrument, and commercial pilot’s licenses and ratings as well as an airline transport pilot certificate—the highest level pilot certificate granted by the FAA. Mr. Brown earned his Juris Doctor from the Liberty University School of Law in 2015. During law school, he served as Vice Chairman of the Liberty University Moot Court Team. He competed in the 2014 William B. Spong Moot Court Tournament at William and Mary School of law where he achieved the rank of semi-finalist. The following year, Mr. Brown won the 2015 William B. Spong Moot Court Tournament where he also received the award for Best Brief. Mr. Brown was the Liberty University winner of the 2015 Excellence in Appellate Advocacy Award. Additionally, Mr. Brown was a member of the Liberty University Trial Team where he competed in several tournaments, including the 2013 ABA Arbitration Tournament at Fordham University where he was a semi-finalist. During law school Mr. Brown interned with the Federal Public Defender’s office in the Middle District of Florida and clerked for Judge Martha Cook in the Thirteenth Judicial District in Hillsborough County, Florida.